← Pitanja & Odgovori :: Da li akvarijske ribe rastu brze ako promenite 25% vode svaki dan? 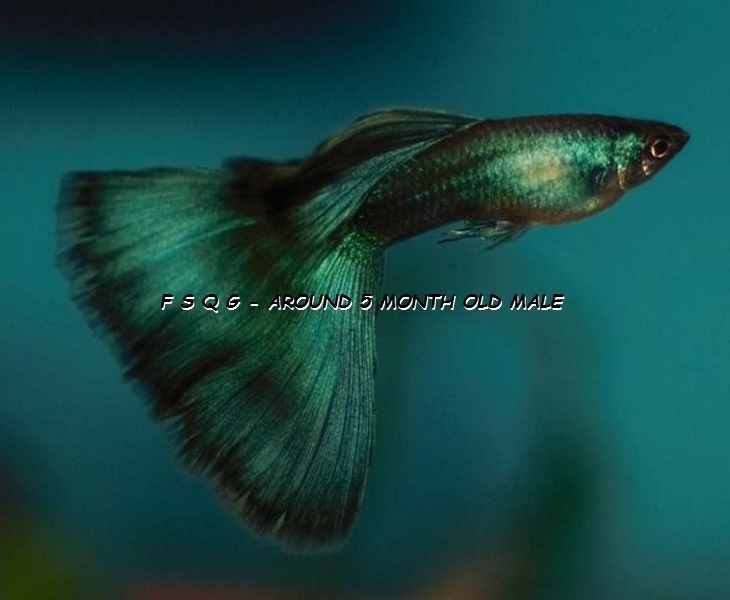 The Chesapeake Guppy Club (CGC) is an International Fancy Guppy Association (IFGA) club whose members predominantly reside in the MD, VA, PA and Washington, D.C areas. For more information, please email Michael Raimondi, Club President, at Raimondi1904@gmail.com (please mention Guppies in the subject line). This entry was posted in News and Events and tagged Guppies, Guppy, guppy fish, Maryland Guppy Club guppies, Pennsylvania Guppy Club guppies, Virginia Guppy Club guppies, Washington DC areas Guppy Club guppies. Bookmark the permalink.